Tomasa, 52, is originally from Carazo, but currently lives in the community of Melchorita. She has six children, one of which still lives at home with her and her husband, Juan de Dios Pérez. Tomasa bakes bread that she sells to the community every Saturday at her small grocery store. As a farmer Juan harvests rice, corn, beans, plantain, and cassava on his own piece of land. In December 2009, Tomasa received her first loan of almost $240 and paid the loan off within 11 months. In 2012, she received her second loan of $100. She paid it off in four months. In the same year, she received a second loan for $127 in which she paid off in six months.  Tomasa has a variety of products for sale. 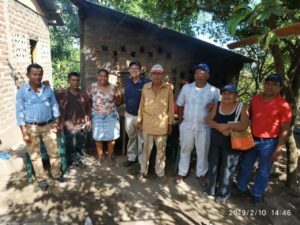 Every loan Tomasa received was used towards improving the conditions of her grocery store, hiring more staff, and purchasing supplies that her costumers and the community needed. This year, Tomasa received her fourth loan of $130 that she plans to pay off in six months. She is really thankful for Self-Help International’s support. 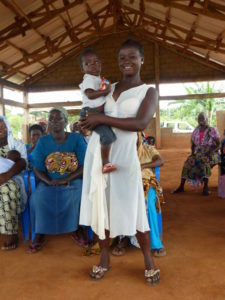 The loans have allowed her to continue purchasing and selling products to the community. With her profits, Tomasa has been able to purchase a Movistar phone to keep in touch with her family in Carazo. 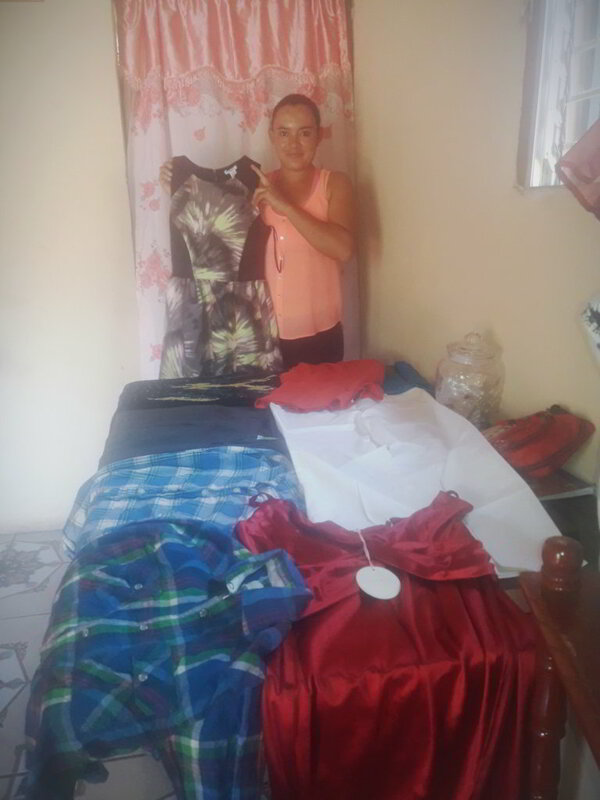 Because of your generosity to Self-Help International, Tomasa and other members of the Melchorita community are able to purchase the necessary supplies to improve their quality of life. Thank you for your support.